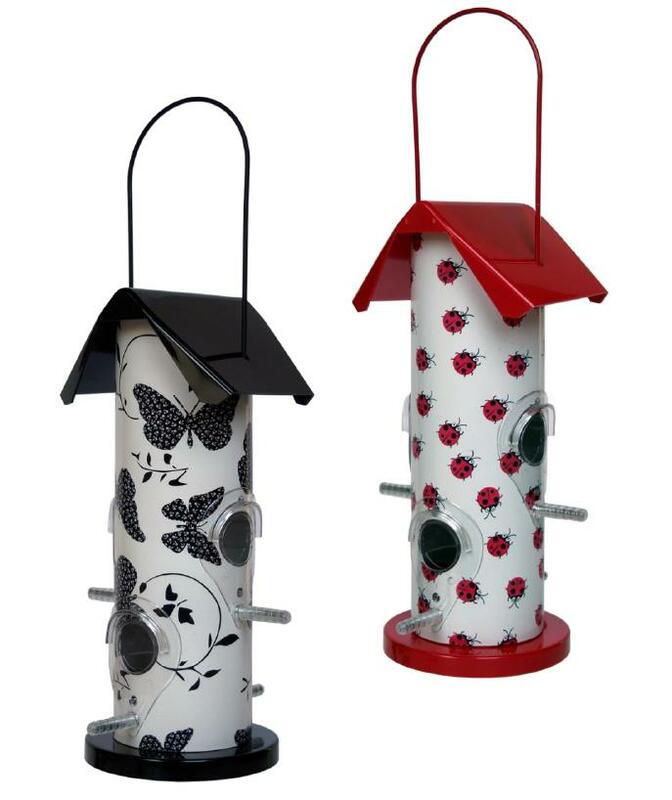 The Supa Gloucester Seed Feeder is a traditional style seed feeder which comes with a butterfly of ladybird design print. Pleasing to the eye, this feeder is a great gift for any nature lover. Designs randomly allocated. There are currently no questions for Supa Gloucester Bird Seed Feeder - be the first to ask one!